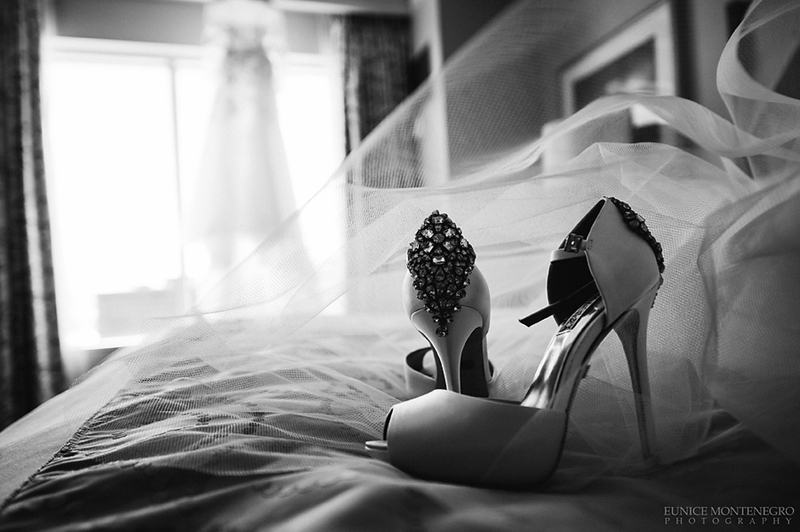 By Eunice Montenegro, Wedding Photographer. Sarah and Javier had a wonderful wedding full of happy moments and love. They came all the way from New York to tie the knot in Cleveland, OH. 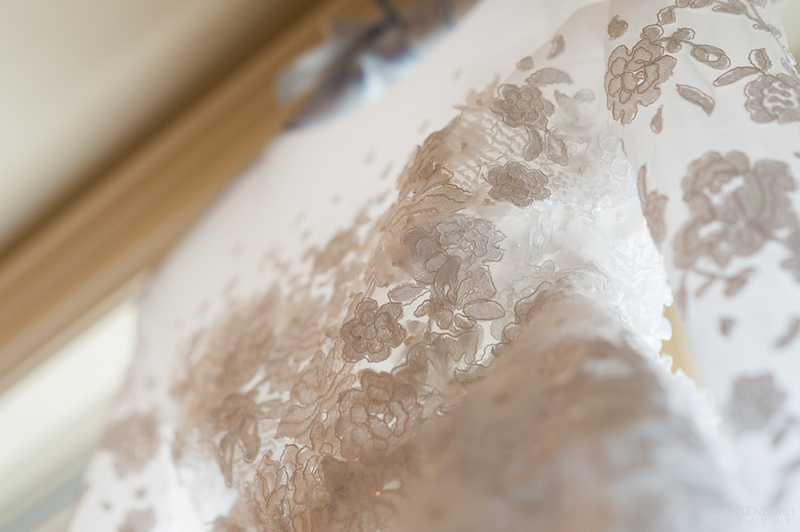 Sarah is a fashion designer and she created her wedding dress, and what an amazing gown! I couldn’t believe how beautiful it was. It was so great to witness this couple exchange their vows at the beautiful St. Stanislaus Catholic church. We had just a little time to do their portraits at the Lake View cemetery but the light was perfect and so was this adorable couple. I wish them all the happiness in the world and am excited to share their pictures today. I am so thrilled with your photography of Sarah and Javier Pena’s wedding as well as the pictures before the wedding. I will cherish them always. God has blessed you with a beautiful gift – one which glorifies His work. Your ability to capture these moments is truly amazing. I will always be grateful to you and say prayers of thanks every time I see your work. Sherrie Morkunas – Lisa’s Mom and Sarah’s Gram. Sherrie, thank you so much that is so sweet of you to say! That was such an beautiful lovely wedding! I’m so happy I was there. I’m so happy to share some pictures of my lovely neighbors and their adored dog friend Tim! This senior is almost 14 and he is such a nice and handsome pet. He is a good boy and he loves his family so much. Tim is also very patient with my energetic dog Squid! As I was shooting Tim, Vivienne and Preston were playing on the back yard and they are so extremely cute! Thank you Debbi and Jason for being such great neighbors! This is my dog Squid! He is adorable, very energetic and has such an interesting look. One eye brown , pink lips and polka dots on his ear add to his charming personality. He is such a cute cuddly little fellow and we are so glad we adopted him. If you are thinking on get a dog, please considering visiting a shelter or any nice rescues. Mutts are fun! I’m so happy to have one of my pictures awarded on the last ISPWP (International Society of Professional Wedding Photographers) contest. I got 5th place on the Wedding Dress category and that just made my day! It was such a nice moment when one of the bridesmaid was just fixing the dress minutes before the ceremony. 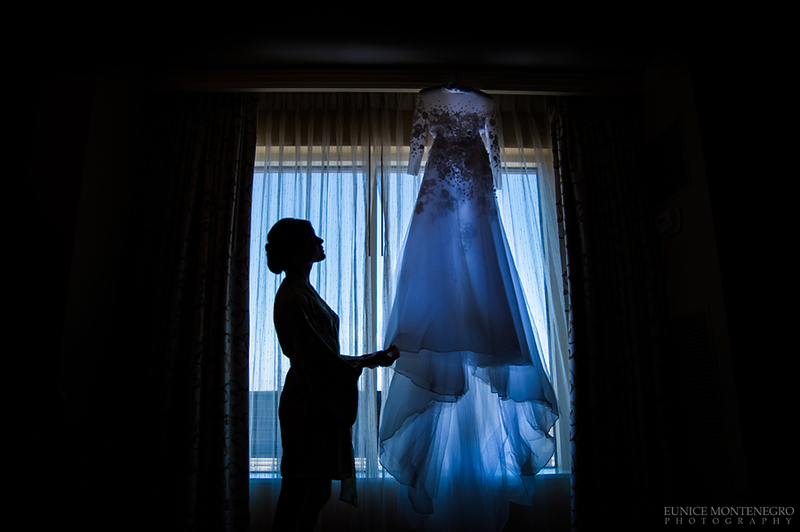 This was one amazing wedding dress and I was totally in love with it! What a stunning gown! I was a second shooter in this Columbus wedding for my friend and fellow photographer Karen Evans! If you want to look at extraordinary weddings pictures please take a look at the full contest here, it is pure eye candy! I love the getting ready part of the wedding. There are so many opportunities for good pictures. Some brides prefer doing their own make up and I always enjoy being there to capture those moments.